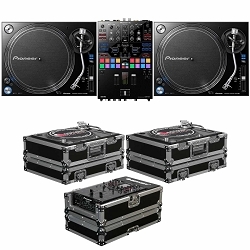 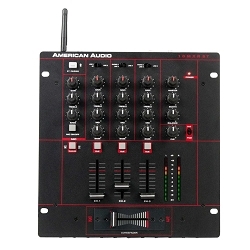 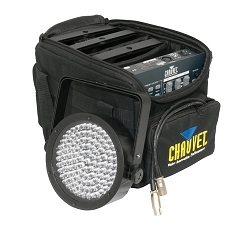 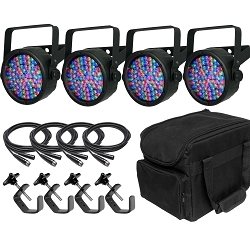 Professional Rechargeable Uplighting Package that includes, SlimPar T6 USB + Cables + Gear Bag! 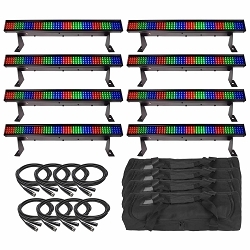 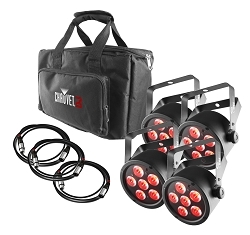 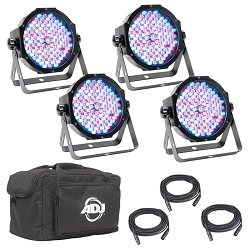 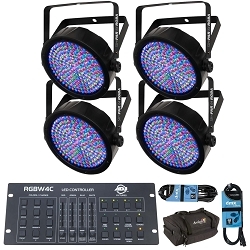 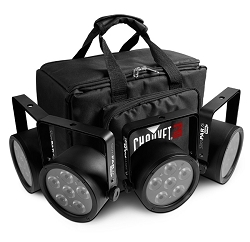 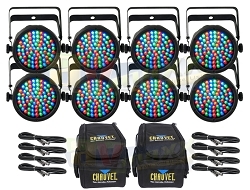 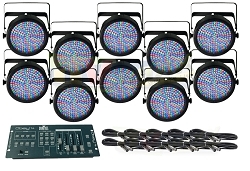 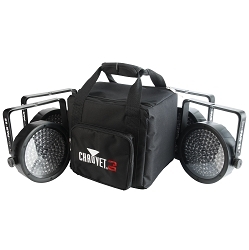 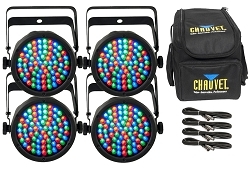 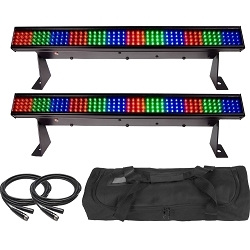 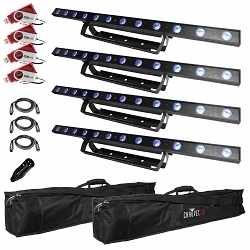 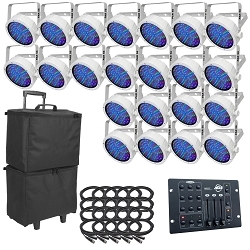 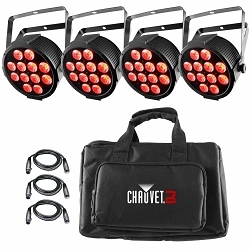 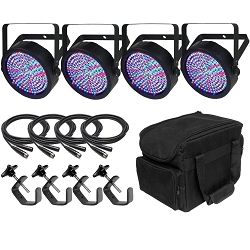 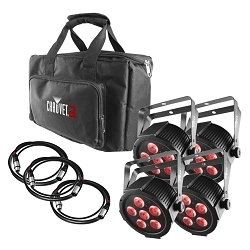 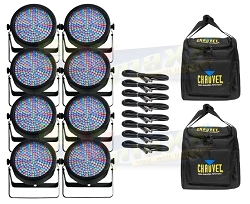 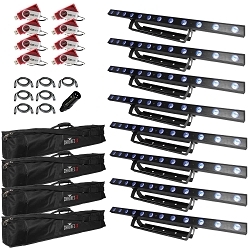 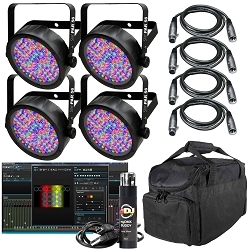 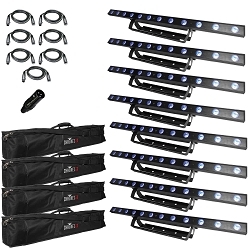 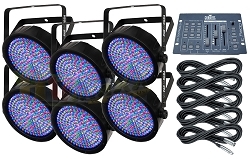 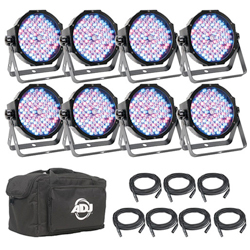 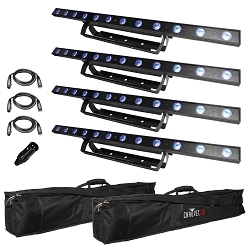 LED ParLight Bundle with 4 SlimPAR Q12 USB LED Uplight Fixtures, DMX Cables and Custom Gear Bag! 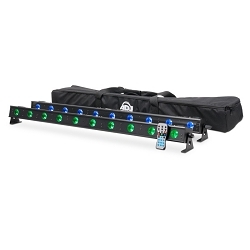 Uplighting is one of the most popular, beautiful, and cost-effective solutions to transform any event into a night that no one will ever forget. 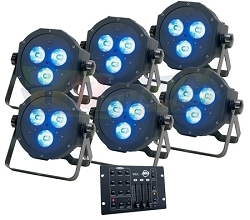 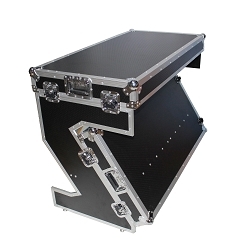 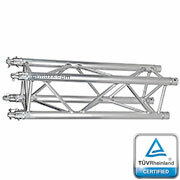 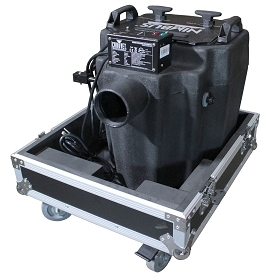 We not only sell uplighting lights, but we also install them at any venue. 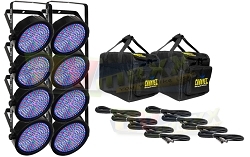 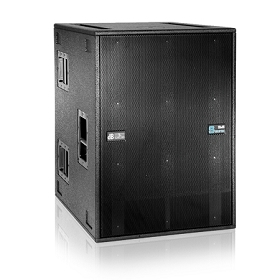 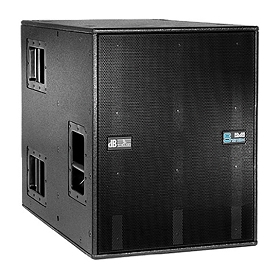 Av Maxx offers only the highest quality service to completely fulfill your needs. 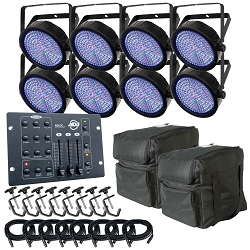 Uplighting is all about equipment, experience, and art skills of the person doing the installation. 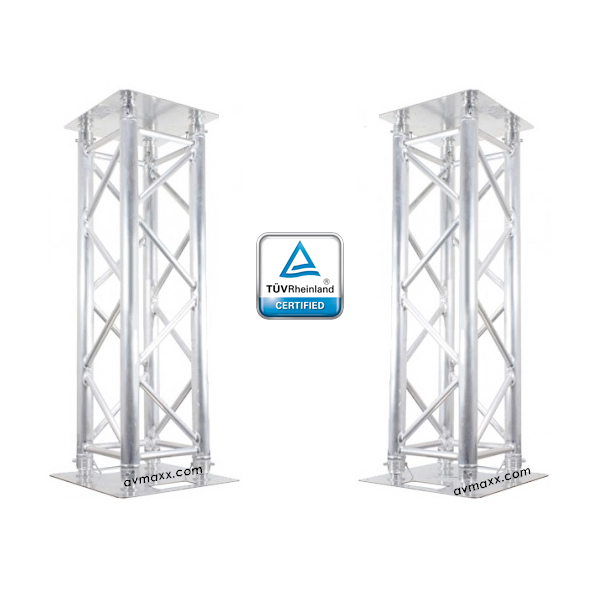 Av Maxx will wow your guests by transforming the venue and adding ambience, which is of the utmost importance when planning your decor and sets the tone for any occasion. 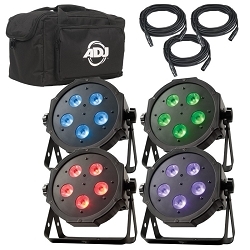 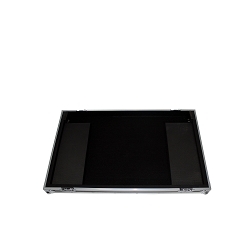 We offer nothing but the highest quality LED uplighting from any color of your choice. 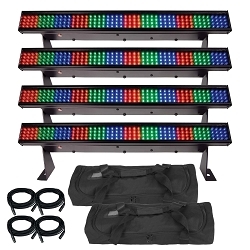 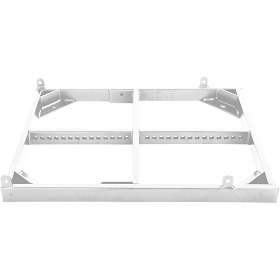 Shop online or feel free to call our toll-free number at 800-249-9450 for more information. 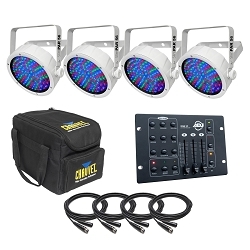 Our expert staff would be more than happy to help you find the perfect uplighting lights for your event!